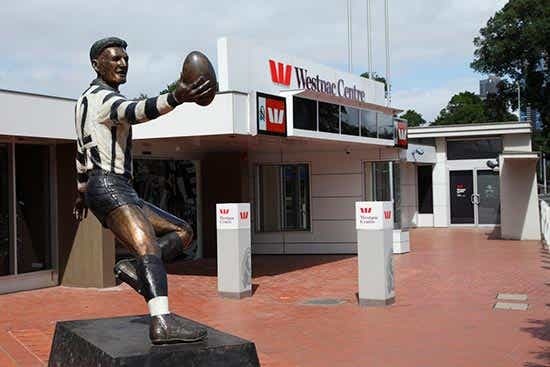 Westpac is a provider of products for business including business credit cards, business savings and transaction accounts, business loans, merchant services for SMEs, superannuation funds, landlord insurance, car insurance, and life insurance, as well as products for personal use. Looking for a bank for your business? Here at CANSTAR we research and rate banks every year for the Bank of the Year – Small Business Award, Business Credit Cards Star Ratings, Business Loans & Overdrafts Star Ratings, Business Transaction & Savings Accounts Star Ratings, Business Life Insurance, and even Agribusiness. 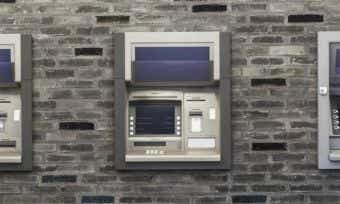 So you can be sure you’re finding a bank that provides outstanding value for your business. Whether you’re a sole trader, a small business, or an SME, it’s worth taking a look at our ratings before choosing where to open a business bank account. Westpac’s strong performance in business credit cards continued in 2016, with a wider gap between it and the next competitor. The rewards program attached to Westpac business credit cards provides business owners with considerable value. 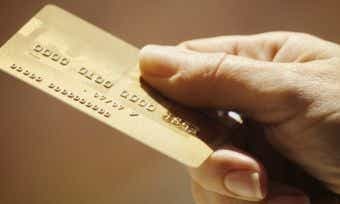 Even businesses with just two credit card holders can achieve a high levels of rewards. Relationship Manager numbers continue to be a differentiating factor between the major banks, and this is an area where Westpac shines. They have Relationship Managers able to offer small businesses advice and finance products including business loans. Ever thought of installing solar panels on the roof of your office or warehouse? In 2016 Westpac launched the Energy Efficiency Finance Program, in partnership with the Clean Energy Finance Corporation. This helps Australian businesses finance energy efficient equipment so businesses can both lower their energy bills and reduce their environmental impact. Depending on eligibility, business owners can apply for a loan that includes free energy efficiency advice from expert Verdia. Entrepreneurs running innovative social enterprises should look into applying for funding from the Westpac Foundation. Community organisations and Not-For-Profit businesses can also benefit from financial solutions designed for their long-term group needs. Westpac’s business merchant services include the popular Mobile PayWay app and secure card reader. This means small business owners including tradies and market stall vendors don’t have to miss out if their customers don’t carry cash. Westpac also offers standard, standalone EFTPOS machines and integrated EFTPOS systems for PC for larger merchants. On the Westpac website, business owners and entrepreneurs can find information on how to start a business, how to grow a business, and industry-specific resources. Business owners can also benefit from Westpac’s Small Business Innovation Forums series of free “top tips” lectures on YouTube. CANSTAR is an information provider and in giving you product information CANSTAR is not making any suggestion or recommendation about a particular product. If you decide to apply for a product, you will deal directly with a financial institution, and not with CANSTAR. 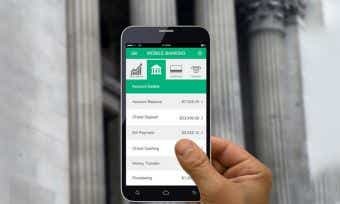 All product information should be confirmed with the relevant financial institution. For more information, read our detailed disclosure, important notes and additional information. Founded in 1817 as the Bank of New South Wales, Westpac in its earliest form was Australia’s first bank and first officially incorporated company. With around 13 million customers today, Westpac remains one of the big four Australian banks, owning a number of other banking brands including St. George, Bank of Melbourne, BankSA, and RAMS. Westpac’s corporate and social responsibility focus is on disaster relief for businesses and communities, investing in leaders of Aboriginal and Torres Strait Islander communities, and microfinance for marginalised small business people. Westpac’s Lifesaver rescue choppers are also a vital sign on our Aussie beaches. 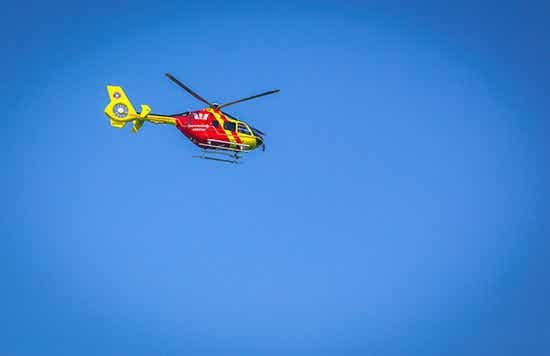 Their Lifesaver Rescue Helicopter Schools Program takes choppers to primary schools around the country to teach students about water safety and the emergency services. As for protecting the environment, you can view a full timeline of Westpac’s sustainability milestones on their website. They were the first bank in Australia to publish an environmental policy back in 1992, and the first to publish a sustainability report in 2002. In 1996 they were the first bank to join the Australian Greenhouse Challenge to measure and manage greenhouse gas emissions, and since then they have reduced emissions by 40%. They also issued the Westpac Climate Bond in 2016. To the extent that the information in this report constitutes general advice, this advice has been prepared by CANSTAR Research Pty Ltd A.C.N. 114 422 909 AFSL and ACL 437917 (“CANSTAR”). The information has been prepared without taking into account your individual investment objectives, financial circumstances or needs. Before you decide whether or not to acquire a particular financial product you should assess whether it is appropriate for you in the light of your own personal circumstances, having regard to your own objectives, financial situation and needs. You may wish to obtain financial advice from a suitably qualified adviser before making any decision to acquire a financial product. CANSTAR provides information about financial products. It is not a financial provider and in giving you information it is not making any suggestion or recommendation to you about a particular financial product. Please refer to CANSTAR’s FSCG for more information.